Lego Star Wars: The Force Awakens gives players more background on the events after Return of the Jedi, and actually starts the story on Endor. You will of course get to play as your favorites from the film, with characters including Rey, Poe, Kylo Ren, BB-8, and Han Solo. If the game follows its predecessors, there should be a wide assortment of unlockable mini figures to aid you in free play sections. Co-op play will likely be the traditional drop-in drop-out dynamic (or fixed) split screen that TT Games has stuck with for most Lego games. 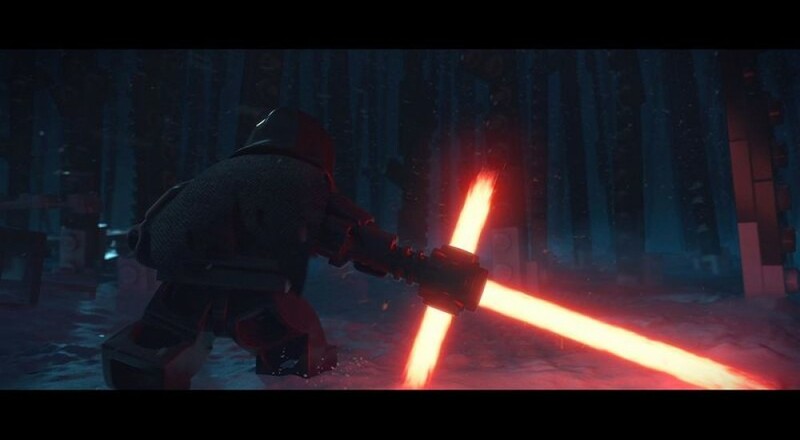 Lego Star Wars: The Force Awakens launches June 28 of on an impressive array of consoles. Pick up the game for the PS4, PS3, Xbox 360, Xbox One, PS Vita, Nintendo 3DS, or PC. Page created in 0.5342 seconds.